How long will the White House subsidize insurers’ participation in the Affordable Care Act (ACA)? Several states are pushing back deadlines for insurers to submit health insurance rates for 2018. These states push insurers’ deadlines because the insurers need more time. 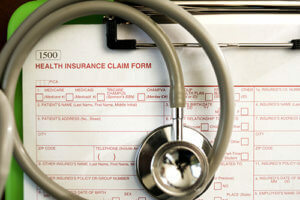 Insurers use state rates to calculate premiums. As a result, Colorado, New Hampshire, Oregon and Kentucky have given insurers further deadlines.